Study. Internet. Repeat. Multiply it by four years. That was life then for Ben Ros and Rhodes Sabangan. Two (2) New Yorkers who recently graduated from college in Ohio, until they decided there’s more to life than complacency and comfort. 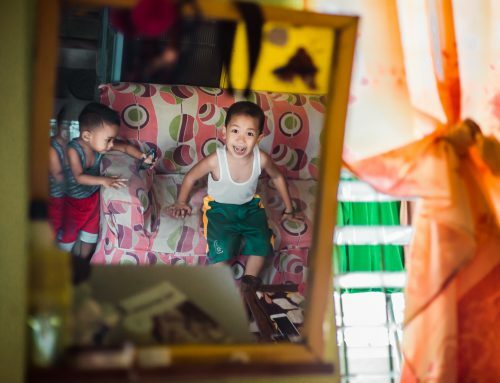 Deciding to turn life on its flipside, they came to the Philippines on September 2014, for five (5) months of travel; meeting new people, trying new things, and along with it, to build homes with Habitat for Humanity Philippines, empowering both themselves and the lives of others in need. 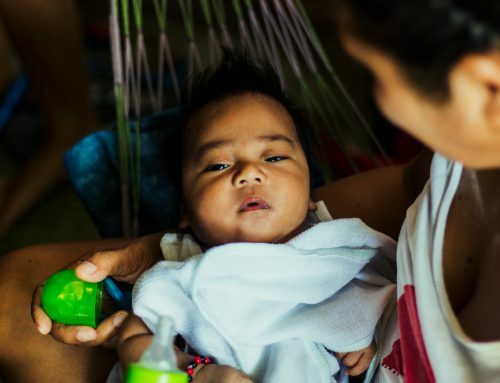 “Last November (2013), we obviously heard about Yolanda (international name: Haiyan)…and so it just became clear that we’re killing multiple birds with one stone,” Rhodes said. 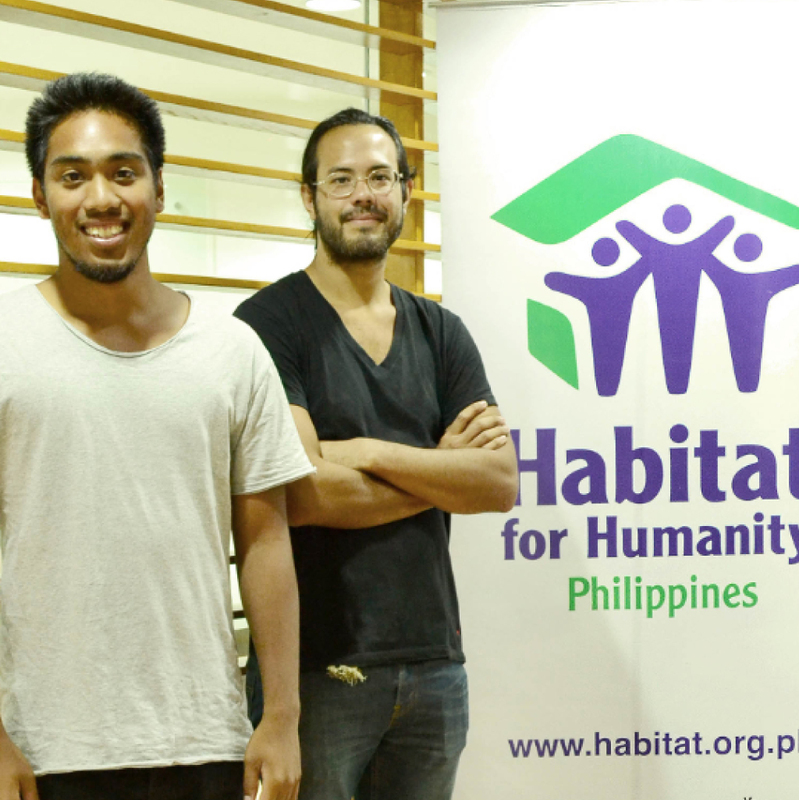 From there, the two became the most travelled volunteers within Habitat Philippines’ sites, volunteering by building homes in Bistekville 4 in Quezon City, Pinamalayan in Mindoro, Daanbantayan, and Bantayan Island, in Cebu and Bohol. The two friends even stayed in an empty unit at Bistekville 4 while they were building on-site. “Staying in one of the houses that we were building for other people, was a profound experience,” Rhodes said. “It was comfortable too. It’s a nice house!” Ben added. 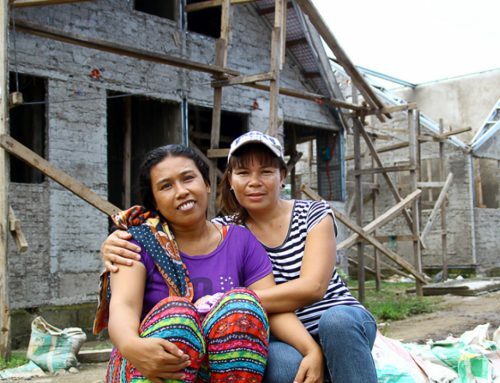 Ben also said another notable experience on their journey was building for earthquake-affected families in Bohol, as each house is built on the home partners own land, from the ground up. 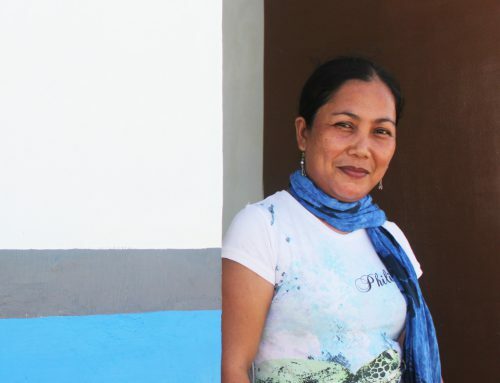 “By the end of the first week in Bohol it’s like, ‘oh, I dug the foundation for this house four days ago and now they’re putting the roof on it’ and it’s really gratifying,” Ben said. This fulfillment, derived from four years of straight studying and a life they’d wanted to shake-up, Ben and Rhodes traded typing on keyboards and tapping on their smart phones, to hauling thousands of concrete hollow blocks, mixing cement and laying brick by brick; building the foundations to homes and lives of informal settler and disaster-affected families. “Digging holes or foundations and hauling cement back and forth, just doing it without pay, is very different from something I’ve done before…rewarding of course, and in multiple different ways,” Ben continued. Rhodes agreed, saying, “I think what Ben and I were scared of, which is why we wanted to get out of what we were doing, this ‘computer routine’, this screen-life that we were living, is loss of energy. “(Now) I just feel so full of energy, so ready to be like “let’s do something!” whatever and wherever it is…this trip has provided me with tremendous amount of energy,” Rhodes concluded.